Painter Showcase is a collection of works by 40 artists who utilize Corel’s Painter software in their craft. 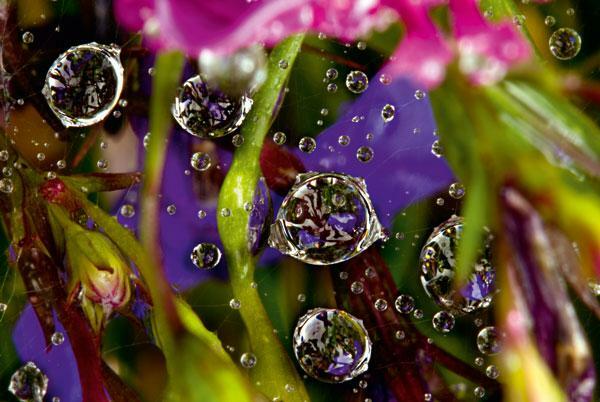 The book features over 300 pieces that display not only the amazing tools provided by Corel Painter and Wacom but the many styles and approaches used by artists to create unique images that combine original photos with deft use of the tools. According to Cecil Williams, the book is the largest collection of paintings using these techniques, with the work assembled from contributors by invitation only. 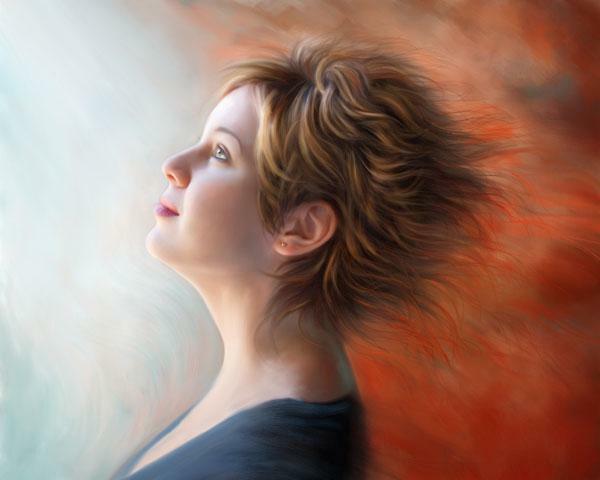 Corel Painter Master Heather Chinn was project director for the book, which was two years in the making. The book also includes a Foreword by Jeremy Sutton as well as contributed material from Cher Threinen-Pendarvis, author of The Painter WOW! books, Karen Sperling, Corel Painter Master and author of Painting for Photographers, and Michael Campbell, who writes about the future of art/photography. The Wildlife Photographer of the Year competition stems from two of the most famous institutions of the United Kingdom—the Natural History Museum and BBC Worldwide. 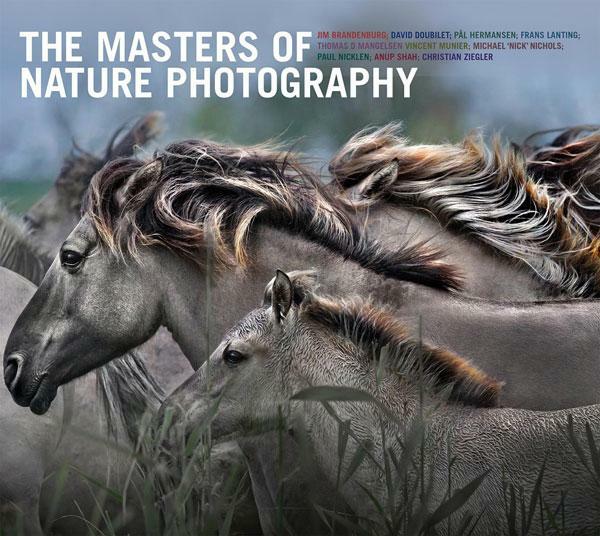 For nearly 50 years, talented artists from around the world have presented their work to the Wildlife Photographer of the Year competition hoping to be one of the chosen few who are lucky enough to stand out from the crowd and have their work selected. It is a great honor to obtain that goal and a prize well worth working toward. Experienced mountaineer, rock climber, author and photographer David Neilson is no stranger to the many dangers and dramatic extremes of the wilderness. 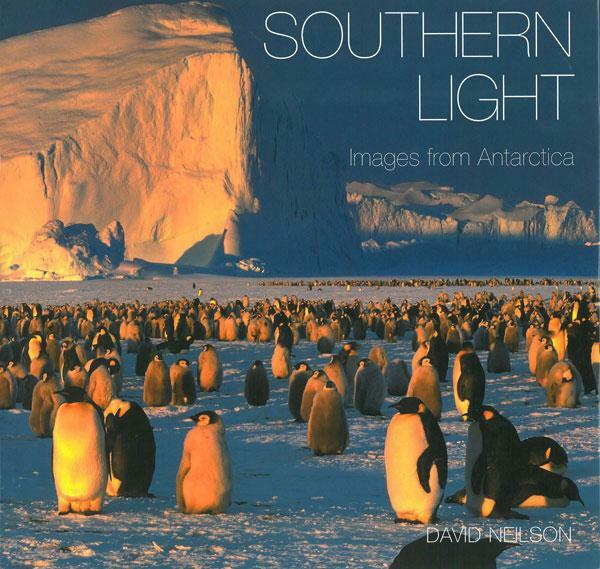 For this stunning project, Neilson embarked upon 6 journeys to Antarctica and the sub-Antarctic to explore the wonders of this dangerous—and very beautiful—frozen landscape in search of new adventures and to capture the exquisite light of these southernmost lands. 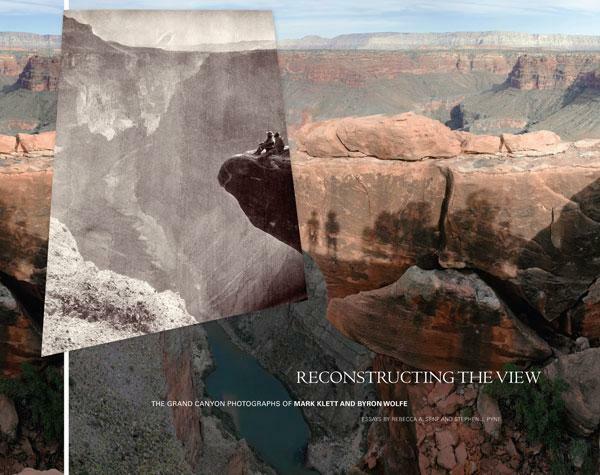 For this unique book, photographers Mark Klett and Byron Wolfe spent 5 years exploring the Grand Canyon searching for locations where others had created their images and recreating them with a fun twist. Their resources were landscape shots taken from old souvenir postcards, drawings and historic photos that they expertly recreated using todays technology. 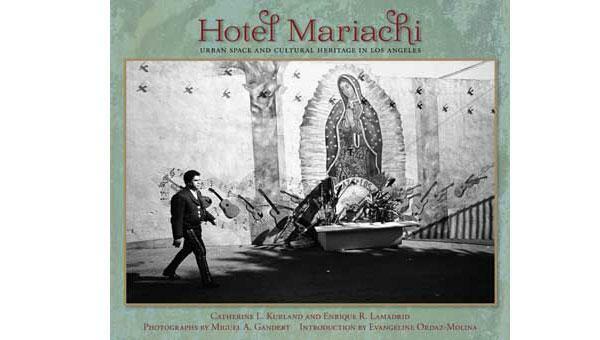 Klett and Wolfe wisely gave the images a wider view and placed them in context by adding cars and tourists illustrate the passage of time. This is an interesting and highly entertaining look the Grand Canyon, a beloved national treasure. 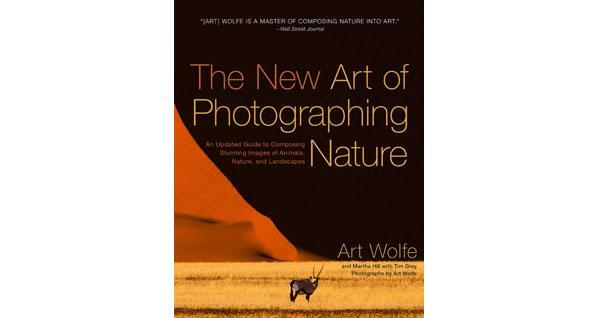 The New Art of Photographing Nature: An Updated Guide to Composing Stunning Images of Animals, Nature, and Landscapes (Amphoto Books, $29.99) is from world-renowned photographer Art Wolfe and writer and photo editor Martha Hill, with Tim Grey. 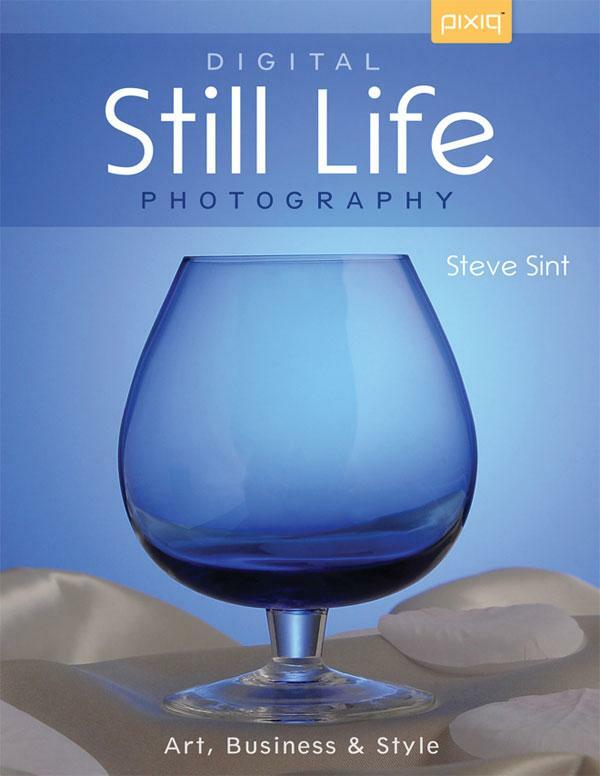 In this revised edition, the text has been updated throughout to reflect the dramatic changes in photography since this classic was first released in 1993. 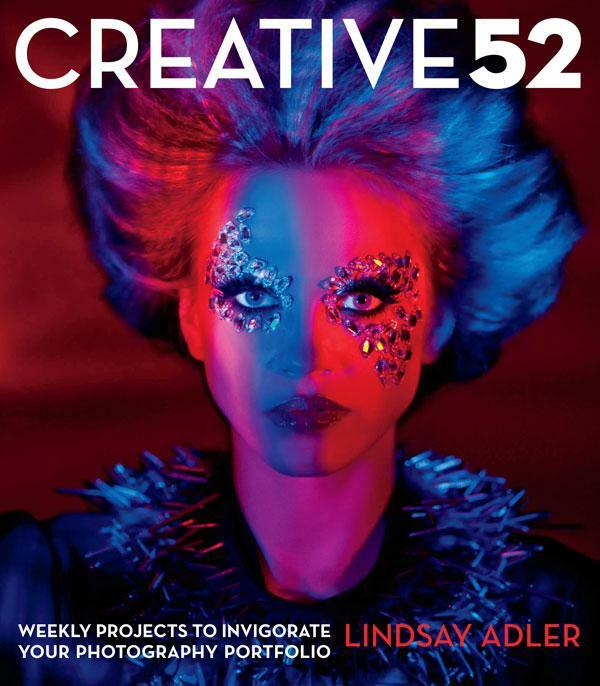 More than 50% of the beautiful images are all new, and a new contributor, digital imaging expert Tim Grey, shares sidebars throughout offering tips on digital imaging and processing. Sylke Jackson is a writer and a teacher with a true passion for architectural preservation. 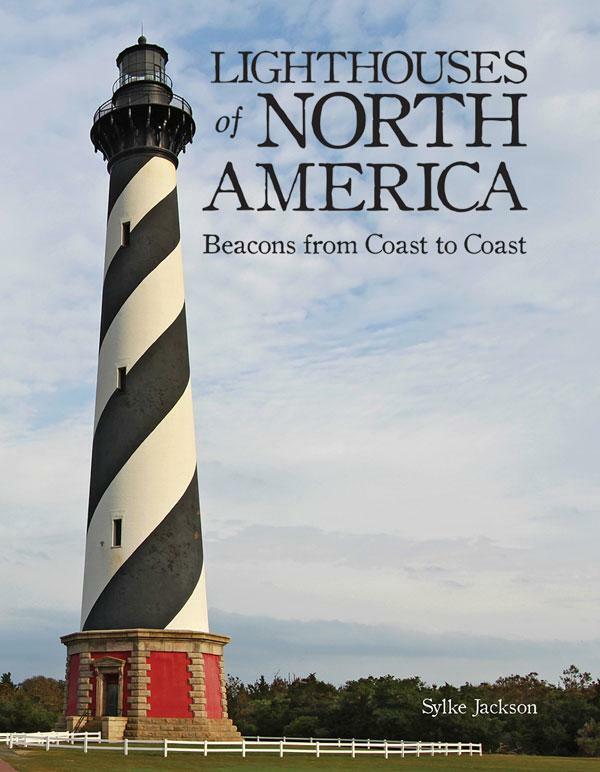 This book clearly expresses that passion as we join Jackson on a virtual tour of the US and Canada to explore lighthouses. This is both an educational and a visual treat since Jackson wisely included a brief and high informative history of lighthouses from the Roman era to the twentieth century and a history of each of the structures photographed. 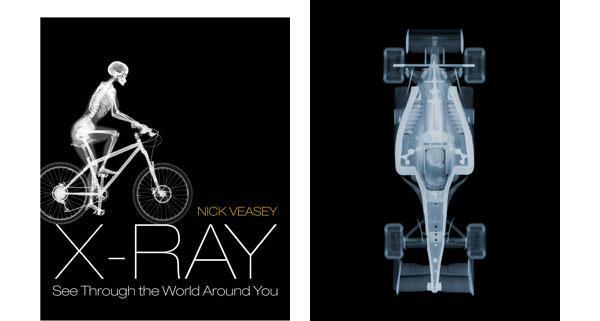 Award-winning photographer Nick Veasey used his artist’s eye to move beyond the surface of every day objects in order to reveal the complex beauty hidden deep within them. 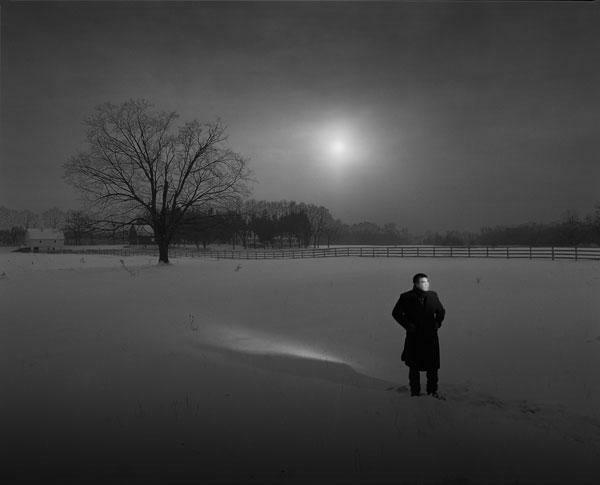 His book, X-Ray, contains a wonderful collection of unique and well-crafted images that allow you to see the world like never before. With the aid of scientists and medical personnel, Veasey used X-rays to capture the inner workings of everything from musical instruments, animals, plants, various types of electronics and people. The results are both stunning and inspiring. 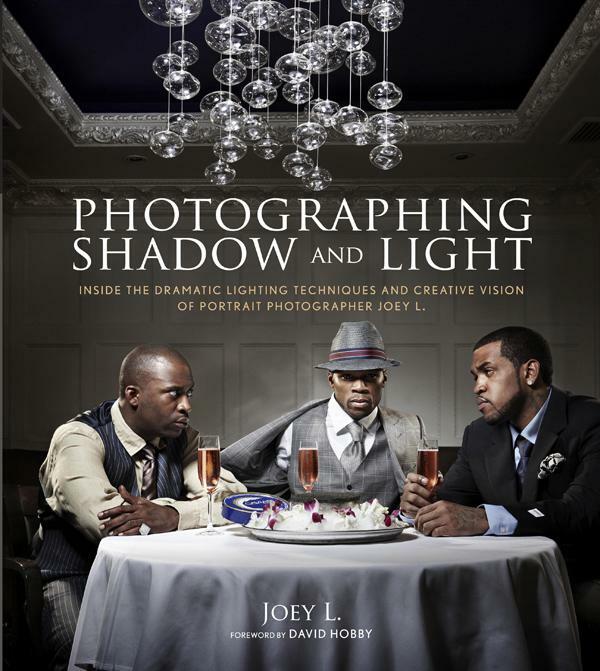 Serious amateur and professional photographers get a master class in lighting and portrait techniques from acclaimed photographer Joey L. in Photographing Shadow and Light (Amphoto Books, on sale $29.99). 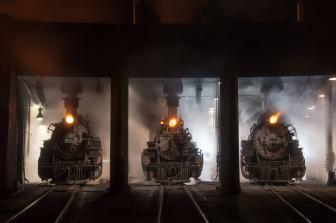 In this behind-the-lens guide, Joey L., arguably the most exciting young talent in professional photography today, shares anecdotes, techniques, lighting diagrams, and postproduction notes for a wide range of his commercial and personal work. Flash exposure compensation (FEC) is valuable when working in any of the automatic flash modes (auto or TTL), where the flash or camera’s meter determines how much output the Speedlight should give. You can adjust your exposure compensation on the camera or directly on the flash.